Kooga is a well known Australian rugby clothing brand that was established in 1997. 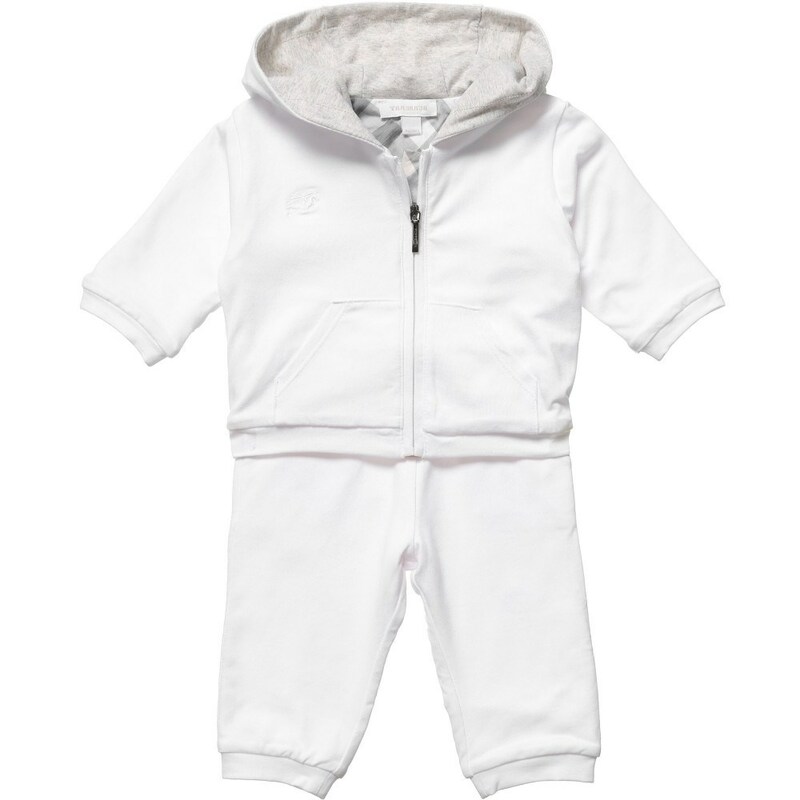 The line is focused on satisfying the tastes of young sportsman and providing them with practical clothes and accessories. 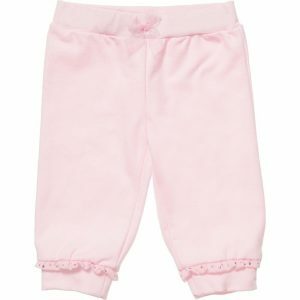 Training shorts, colorful tees, hooded zip-up tops, fancy sweatshirts and other items are made from best fabrics; 100% soft cotton mostly. It will for sure provide the kid with comfort and care during the game. Besides, free moving is guaranteed too. 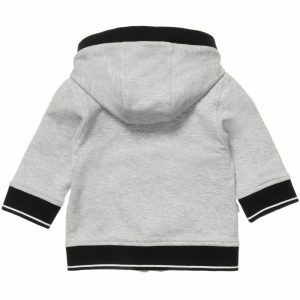 The combination of a simple style and new tailoring technologies attract the view of modern parents. 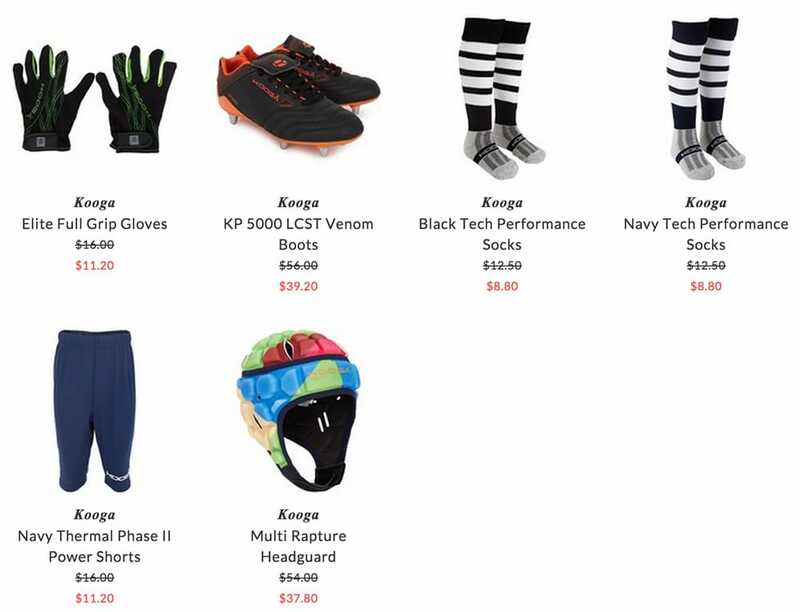 It is worth noticing that Kooga also offers a variety of nice accessories; striped socks of different length will serve as an additional element of the rugby uniform. The brand has a collection of special venom boots, supplied with professional stud outsole with external heel support. They come in different colors. Kids can choose an appropriate helmet or a head guard that will suit to the ones style. 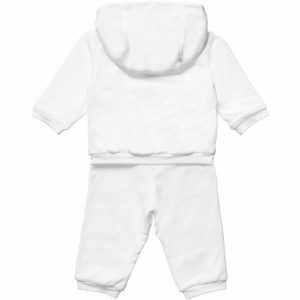 They are made from best quality materials in order to protect the child form injuring himself. Kooga has become very popular in many countries in Europe and the United States. 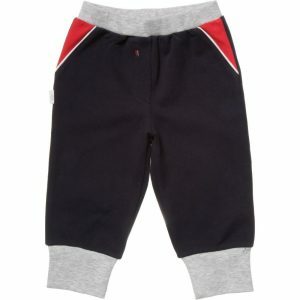 A lot of modern parents tend to purchase Kooga sport clothing for their children in the internet.